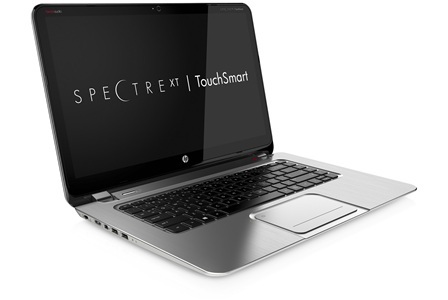 We'll say this, though: The HP Spectre XT TouchSmart Ultrabook is a milestone. 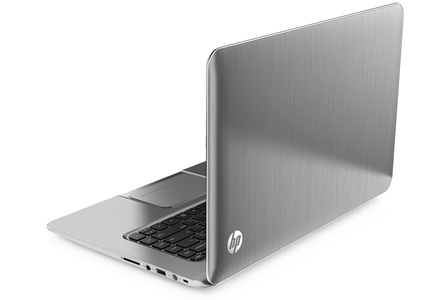 Watch the ultrabook market over the next year. Watch as heavyweight chips join incredible screens as the norm rather than the exception. 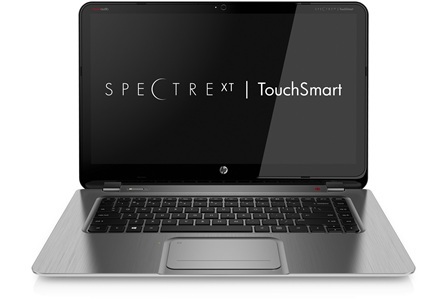 If you pick up an HP Spectre XT TouchSmart Ultrabook now in full knowledge of its piffling flaws, you won't be disappointed - you'll just be ahead of the curve. 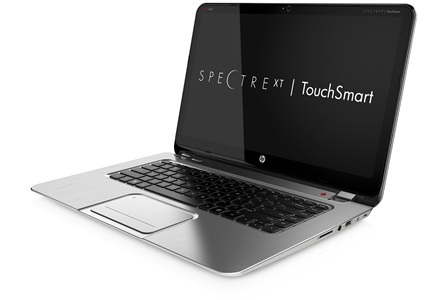 HP’s Spectre XT TouchSmart 15-4000ea is certainly an attractive and well-built laptop. 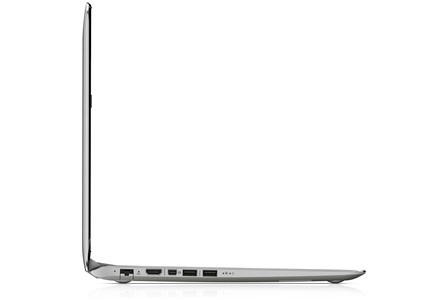 However, it does stretch even Intel's vague definition of the term ‘Ultrabook’ to the limit. And beyond. 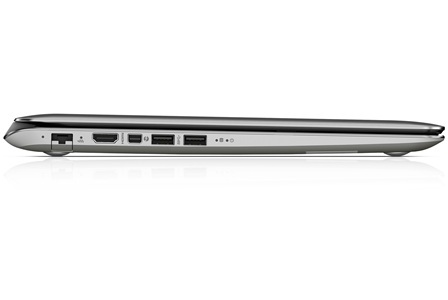 The HP Spectre XT TouchSmart 15-4000ea does have other features that stand out, though. Its touch-sensitive screen feels smooth and responsive when using the Metro interface of Windows 8 – although we still feel that touch-screens are a bit of a gimmick on laptop PCs. 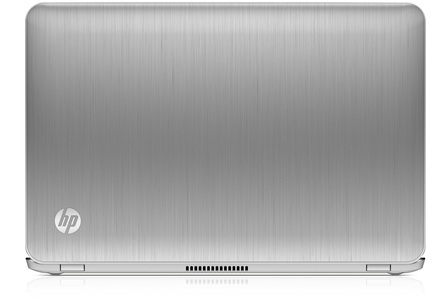 In terms of thickness and weight, this is unquestionably an Ultrabook. But once you open up the Spectre XT TouchSmart and switch it on, it feels like you're working with a larger, beefier notebook that suffers few of the obvious Ultrabook compromises. Connectivity is good, avant-garde even, and the combination of quality keyboard, large trackpad and ultra-responsive touchscreen display makes for very flexible handling. Sure, it's expensive, but quality costs.